St. Paul's Lutheran Church is a congregation of the Evangelical Lutheran Church in America (ELCA) located at 320 S Oak Street in Forrest, Illinois 61741. Our Mission Statement is: To spread the message of God's love throughout our church and community so that more people will come to know Jesus Christ. We are "blessed to be a blessing." 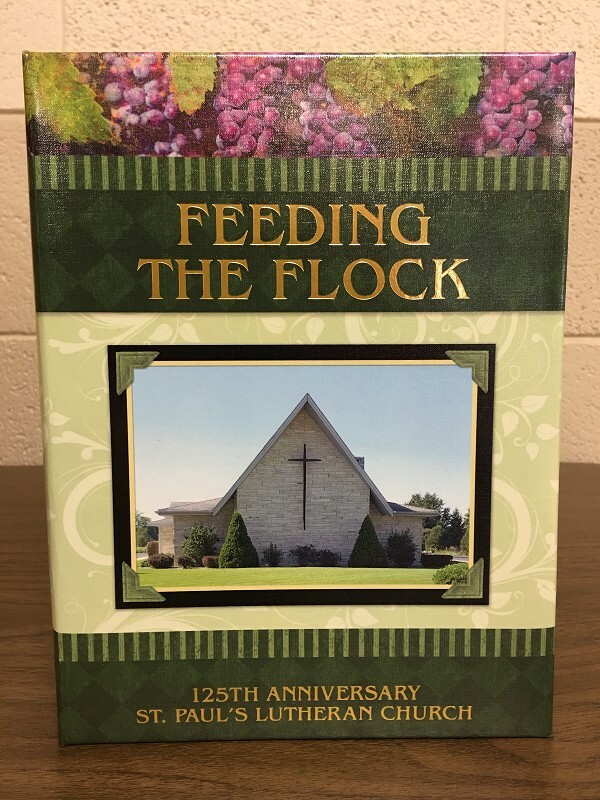 125th Anniversary Cookbooks for sale.